Scholar and activist W.E.B. Du Bois was born on February 23, 1868, in Great Barrington, Massachusetts. In 1895, he became the first African-American to earn a Ph.D. from Harvard University. 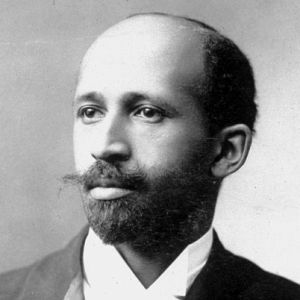 Du Bois wrote extensively and was the best known spokesperson for African-American rights during the first half of the 20th century. He co-founded the NAACP. Below is a short bibliography of writings related to Du Bois and spirituals. Brooks, Christopher A. “The ‘Musical’ Souls of Black Folk: Can a Double Consciousness Be Heard?” InThe Souls of Black Folk One Hundred Years Later,edited by Dolan Hubbard, 269–83. Columbia: University of Missouri Press, 2003.